This is without question the most awful book I have ever tried to listen to. It was so badly written that I quit in mid-book. I wish I could rate this book with a minus. 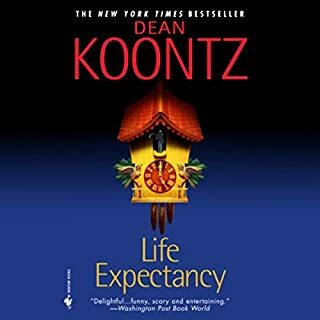 Seldom does an Audible choice provide such a complete package: great writing, outstanding reader, and a story based on real events that reads like fiction. 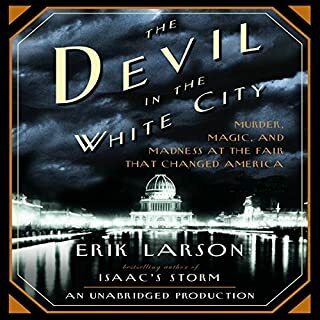 Larson brings characters from the Gilded Age to life. They'd all - even Holmes! - be very pleased with Larson's "resurrection." Four stars. 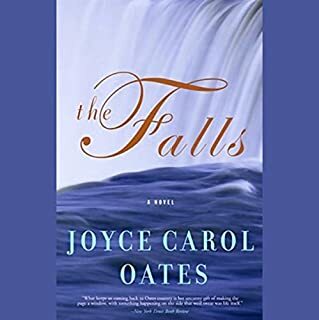 This master story teller has fashioned a plot that is frightening in its intensity; shocking with its twists and turns - and peopled it with characters who are as dark, brooding and unpredictable as the Falls are wild, chaotic and life-threatening. A strange, lovely, don't-let-it-end kind of book: Oates at her other-worldly best. 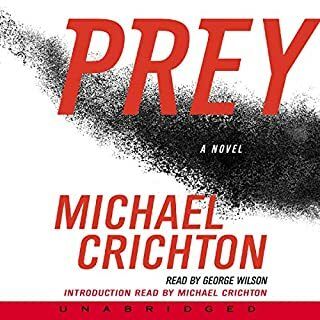 I selected this book after listening to "Prey" thinking that another book by Crichton would also be suspenseful and well-written. Big mistake. This is a terrible book. To add insult to injury, the narrator is lousy. 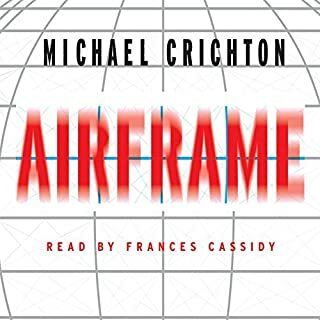 To preserve his reputation, Crichton should remove this book from distribution. I'm sorry I wasted my money and my time. I wish I could give this book a zero. As a rule, I'm not a big Crichton fan. 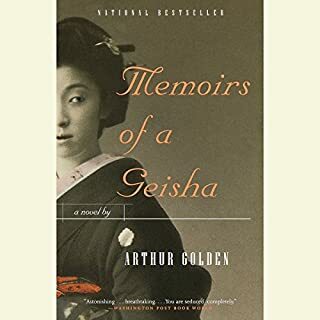 This book changed my mind. Well written. Well researched. Terrific plot of a terrifying possibility. The icing on the Crichton cake? The book's narrator. Why can't every book have such a perfect reader? Plot. Writing. A strange culture brought to life. Page after page of poetic storytelling. This book has it all. The characters rise from the page to live with you throughout the entire book and linger in your thoughts long after the book is finished. I have only one complaint: that the book had to end.